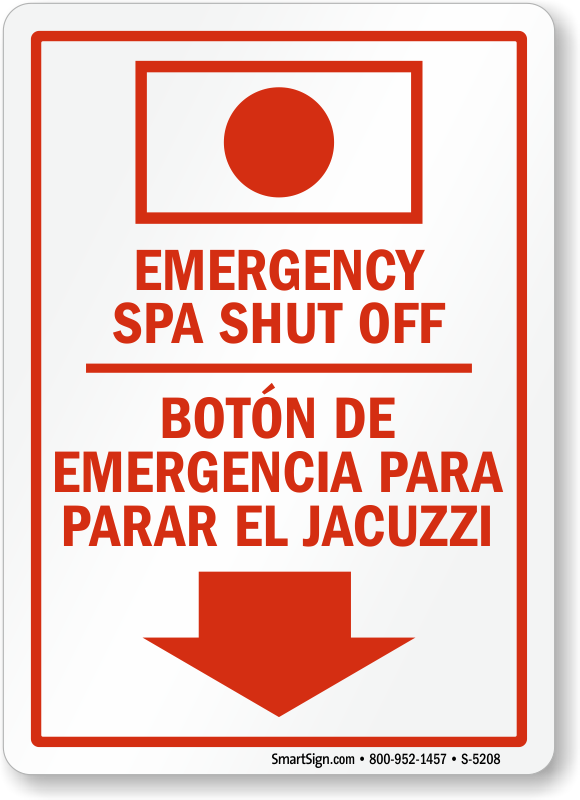 Post a bilingual Emergency Spa Shutoff Sign so users can quickly spot your shutoff. 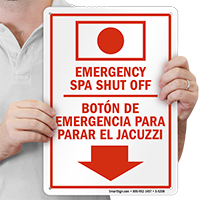 Maintain a safe spa area with proper signage. 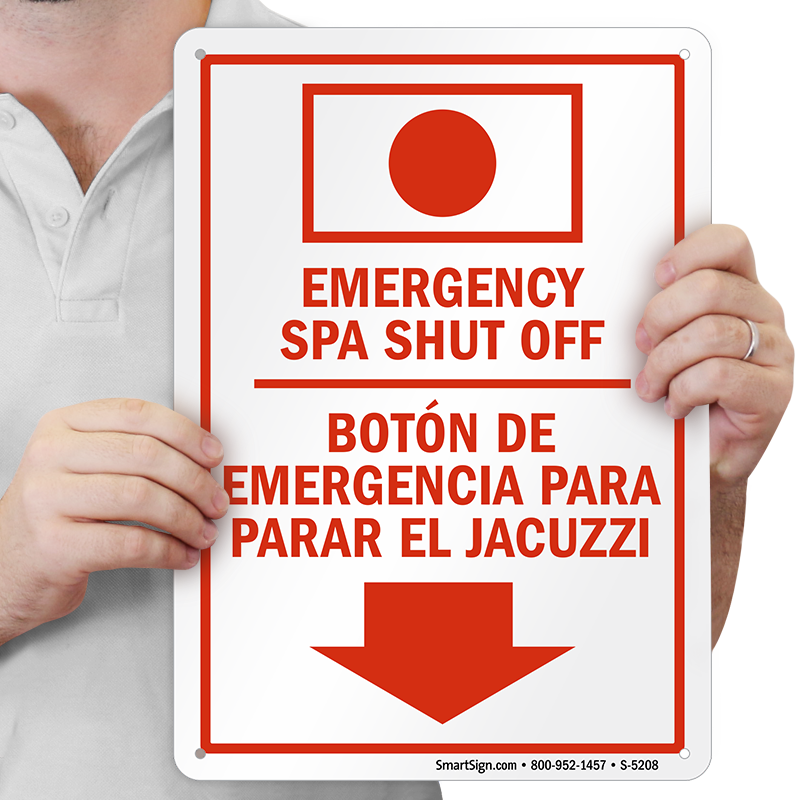 • Each sign features bold text and colors that stand out in any pool or spa area. 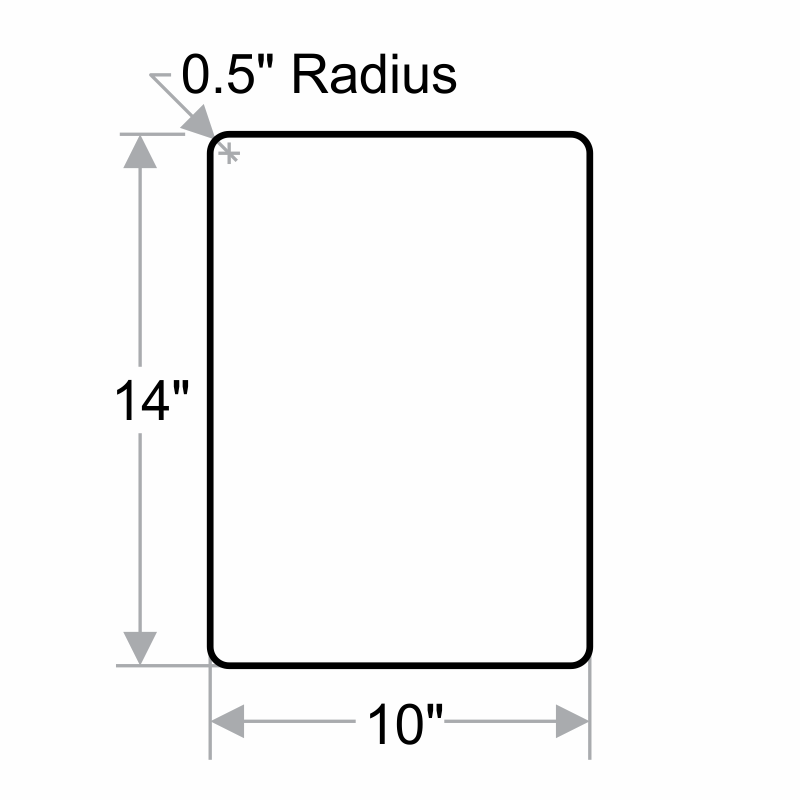 • Choose from a variety of materials, including rust-free aluminum and heavy-duty vinyl for optimal outdoor use. 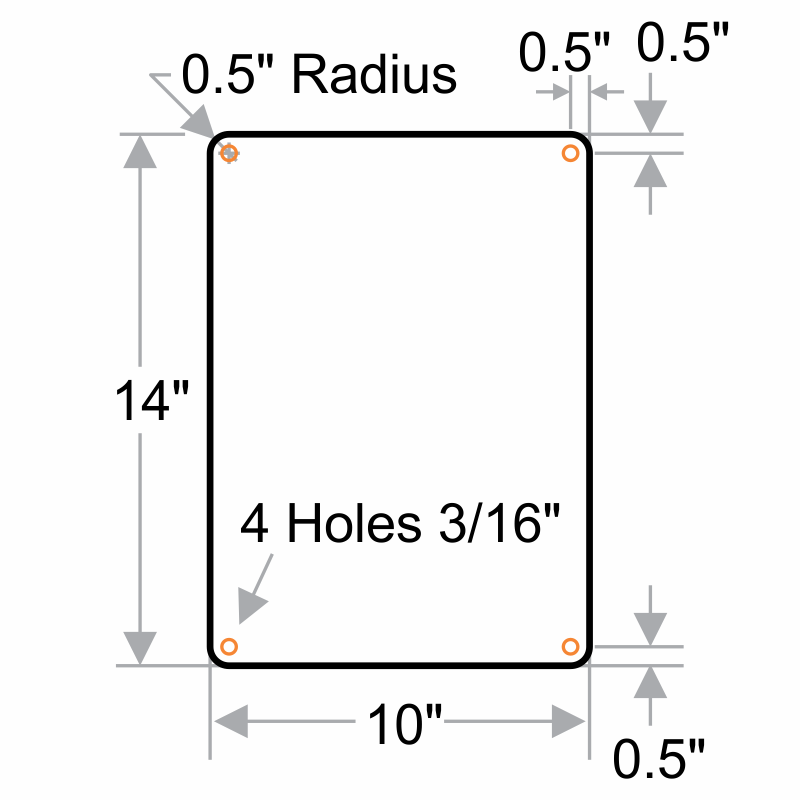 • A pool safety sign can make a tremendous difference in the safety of your pool area.